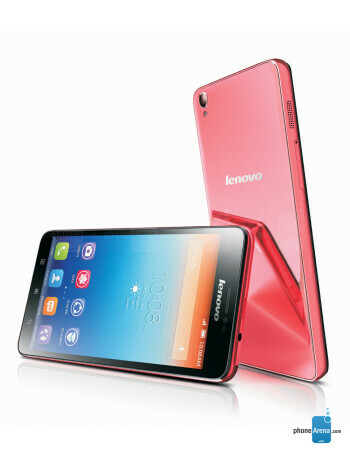 The Lenovo S850 has all-glass exterior and runs Android 4.2. 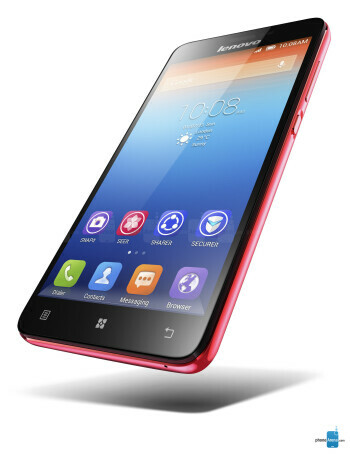 Hardware-wise it offers 5-inch IPS display, MediaTek 1.3GHz quad-core processor, 1GB RAM, 16GB storage and 13MP rear camera with LED flash and autofocus. The phone is capable of using two SIM cards.